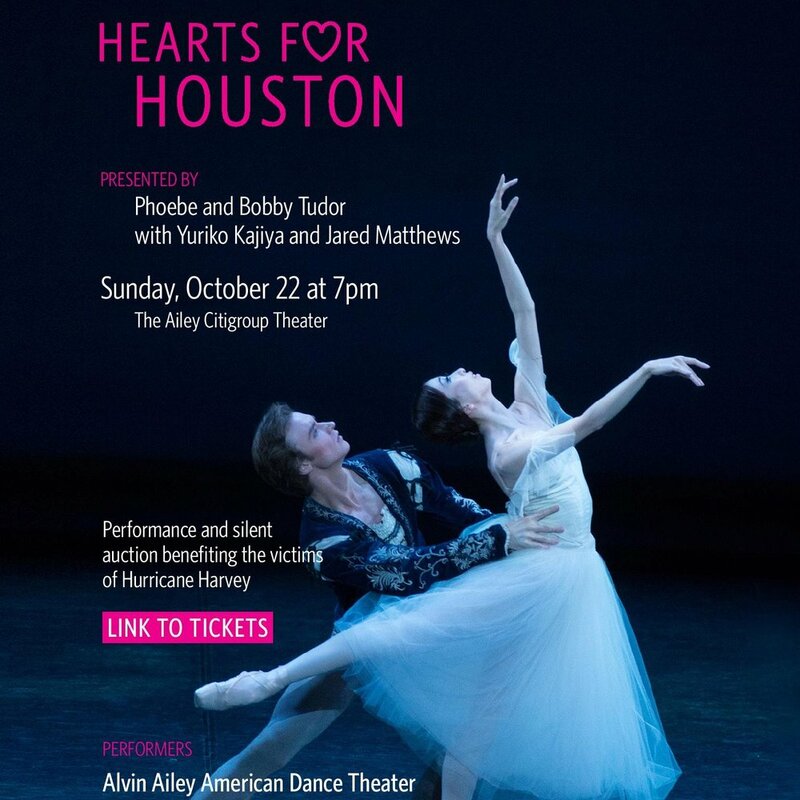 Owing to the efforts of JASH members an Houston Ballet Principal Dancers Yuriko Kajiya and Jared Matthews, major dance companies from across the country are joining forces to raise money for United Way of Greater Houston’s Harvey Relief Fund. “Hearts for Houston” will feature a live performance and silent auction at The Ailey Citigroup Theater in New York on Sunday, October 22 at 7 p.m.
For the first time in Houston, Japanese taiko, Indian bharatanatyam, and Chinese lion merge on one stage for a vibrant, exhilarating performance benefitting Harvey Arts Recovery. See Houston's beloved Kaminari Taiko join forces with artists from Silambam Houston and Lee's Golden Dragon for a good cause at MATCH Theater from 7:30PM on Saturday, October 21.